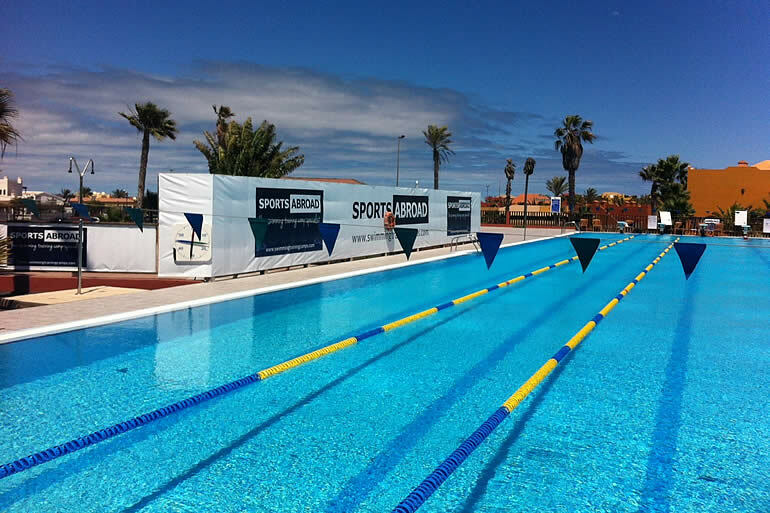 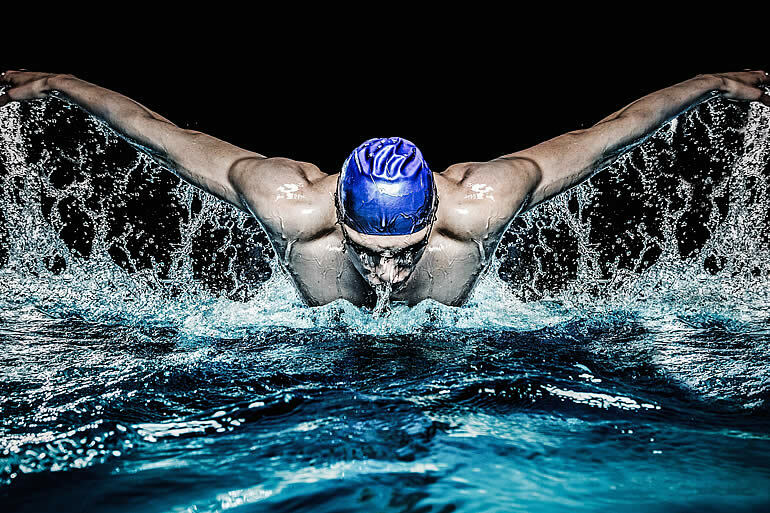 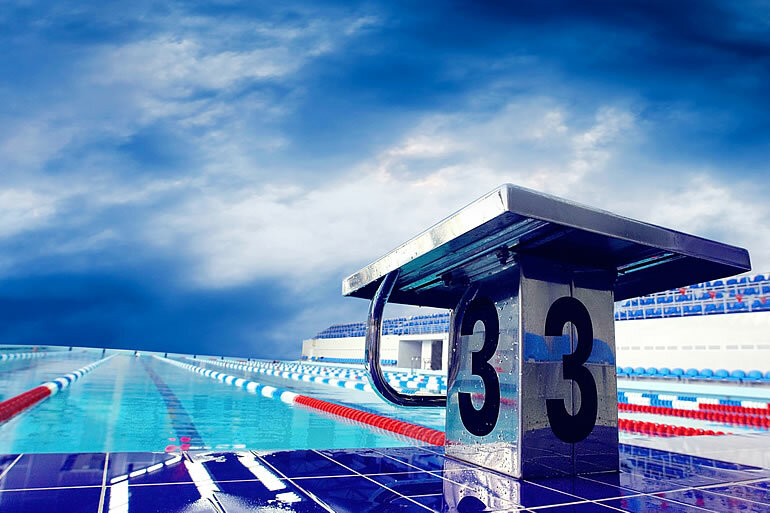 A brand new feature-rich website with resort details, images, locations and reviews for over 30 great swimming training destinations. 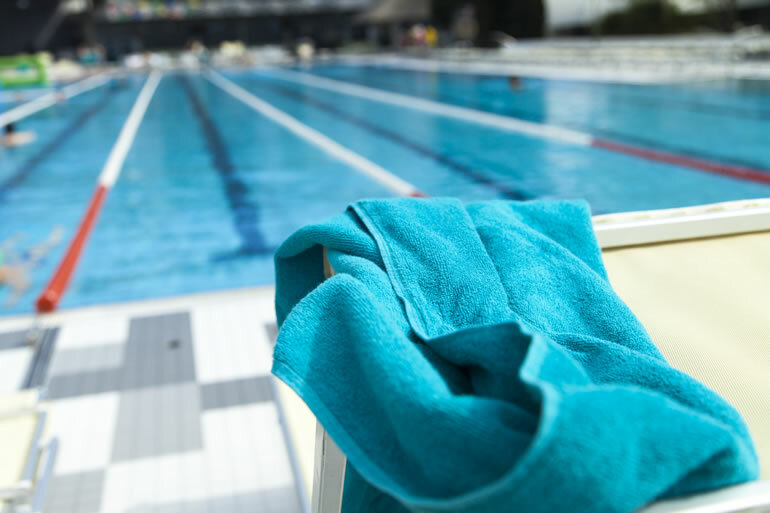 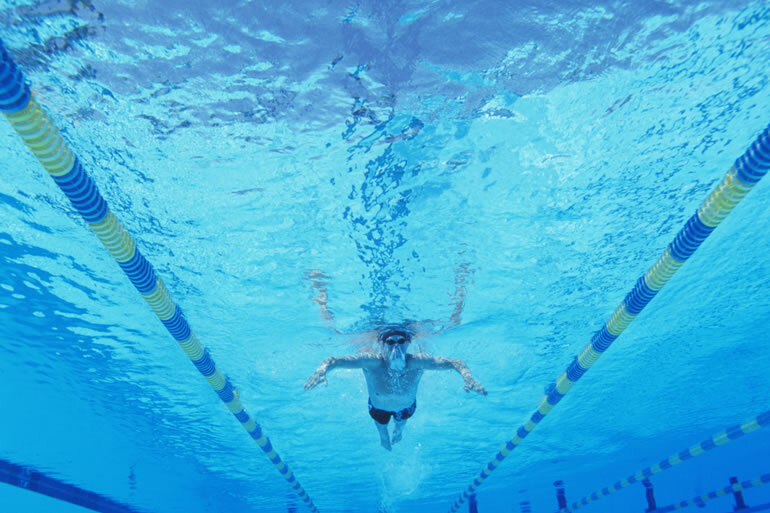 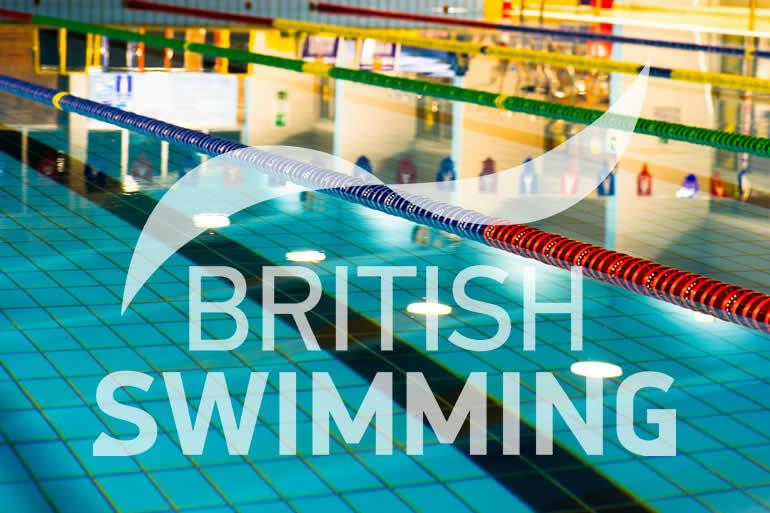 We're now including video footage of swimming training facilities and accommodation, wherever possible. 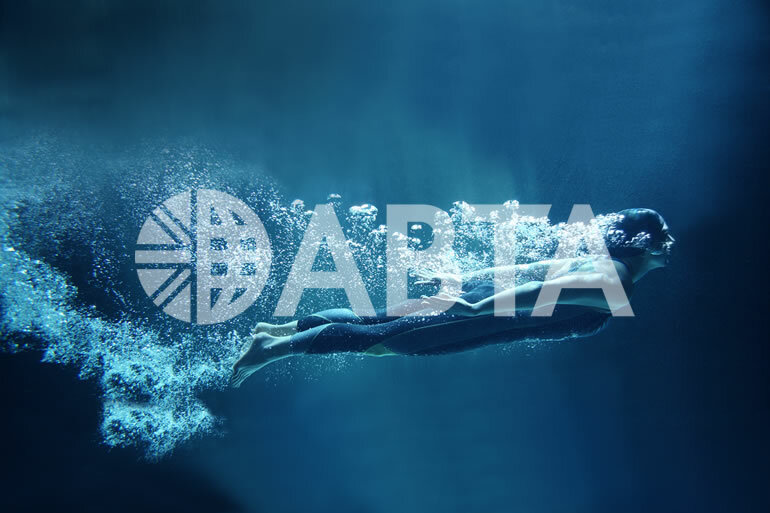 It's a pleasure to announce that Sports Abroad are members of ABTA, giving our clients even more peace of mind when booking with us. 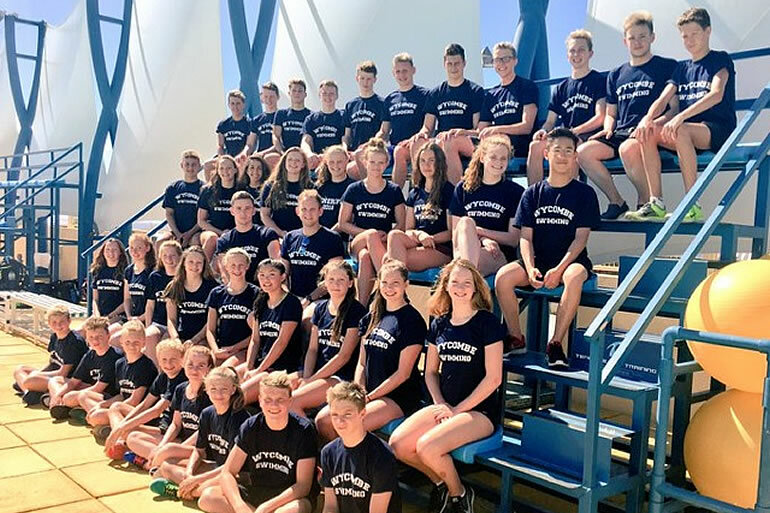 The past 12 months have been very busy for Sports Abroad having organised training camps for many teams from a variety of sports.